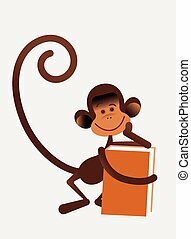 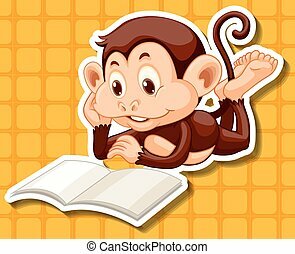 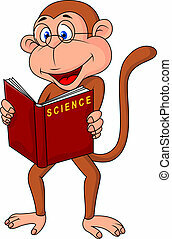 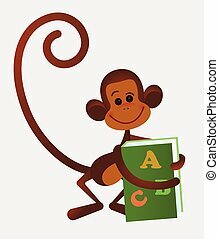 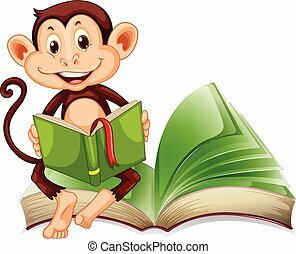 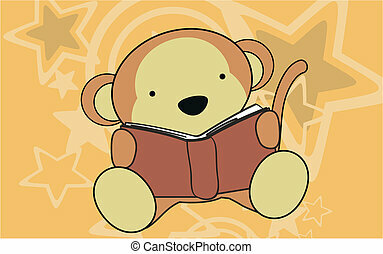 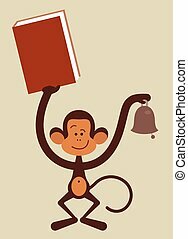 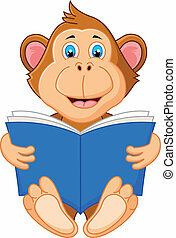 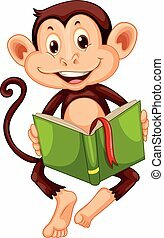 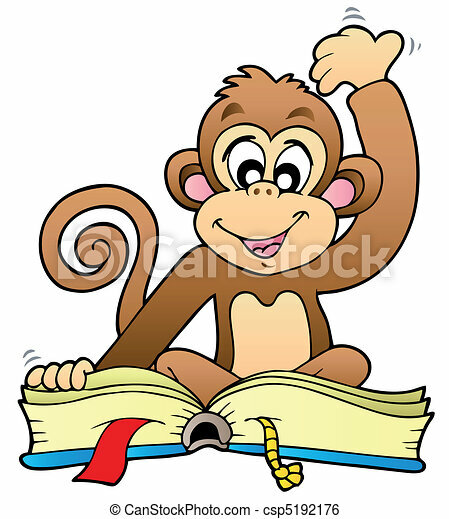 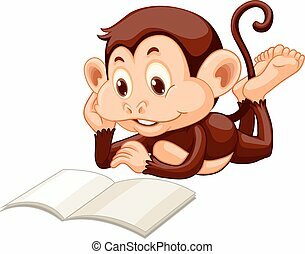 Cute monkey reading book - vector illustration. 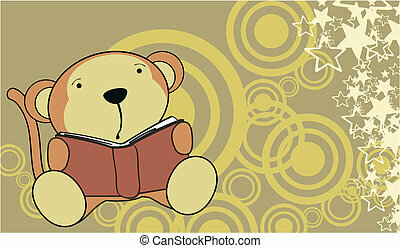 Cute teddy bear reading book - vector illustration. 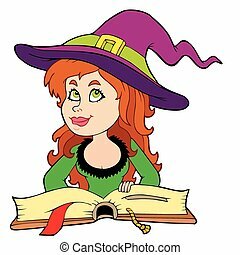 Cute girl witch reading book - vector illustration. 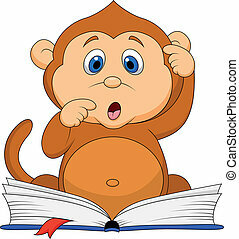 Coloring book monkey theme 2 - eps10 vector illustration. 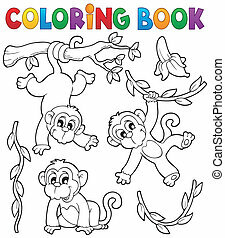 Coloring book monkey theme 3 - eps10 vector illustration. 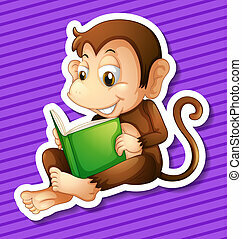 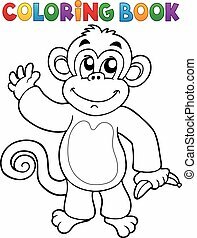 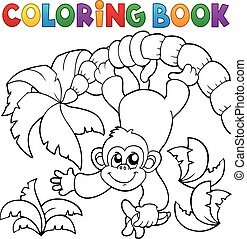 Coloring book monkey theme 1 - eps10 vector illustration. 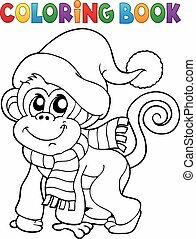 Coloring book monkey in winter clothes - eps10 vector illustration. 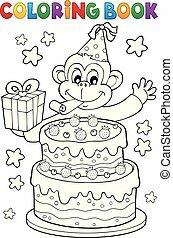 Coloring book cake and party monkey - eps10 vector illustration. 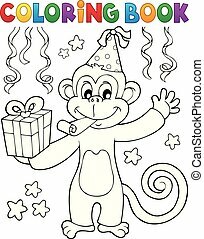 Coloring book party monkey theme 1 - eps10 vector illustration. 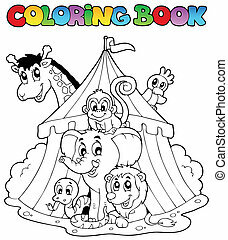 Coloring book animals in tent - vector illustration. 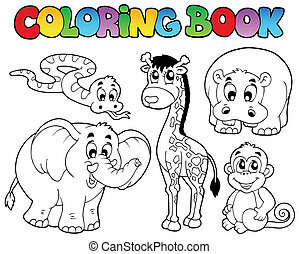 Coloring book with African animals - vector illustration. 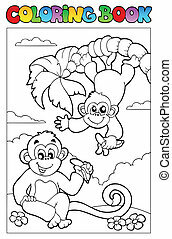 Coloring book with two monkeys - vector illustration. 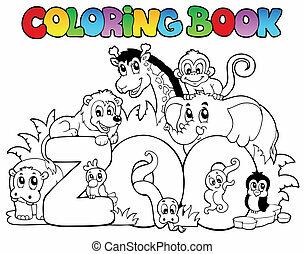 Coloring book zoo sign with animals - vector illustration. 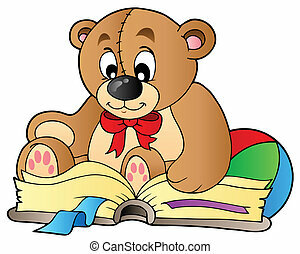 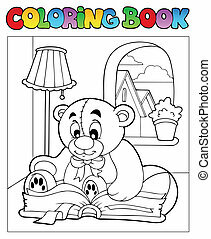 Coloring book with teddy bear 2 - vector illustration.